The average life expectancy of an AC unit is 10 to 20 years, yet most homes in the San Diego area are much older. Flippers and home renovators often focus on the aesthetics of a home, but if it is not comfortable to live in, how much time will you actually spend there? Our skilled technicians are trained to provide the best high-efficiency installations to meet your specific home requirements. We believe a job should be done right the first time, and we strive to keep a large stock of Trane, Rheem, Goodman, Carrier, and Honeywell products and parts available. 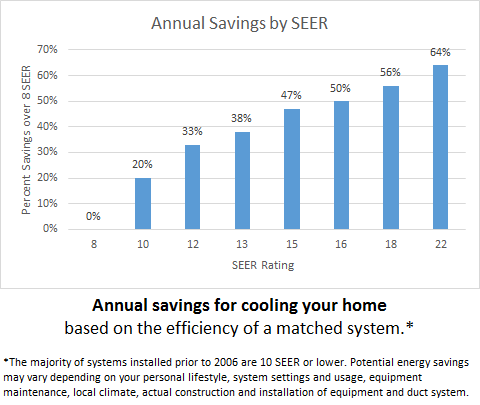 This allows us to perform the tasks necessary to keep your home cool and comfortable for easy living. Contact us today to schedule you AC Service or an estimate in San Diego, CA. From heating and commercial refrigeration to air conditioning, San Diego area homeowners and property managers know that a call to Precision Temperature will save the day. Click Here to View our San Diego County Service Area on a Map.